Growing up with two or more languages will only confuse your child. According to everything I’ve read, this misconception has been around for a long time and apparently it goes back to issues of immigration in the United States. Educators used to tell immigrant parents that it was better for their children to speak English at home – erroneously stating that early exposure to two languages put children at a disadvantage. This is why there are so many third-generation Chavez(es) or Rodriguez(es) in the West that do not speak a word of Spanish. Newer research actually shows there are many advantages to being bilingual, including flexible thinking. It takes longer for bilingual children to learn how to speak. They will only end up mixing both languages. This is inevitable and it’s harmless. But to monolinguals, it’s proof that the child isn’t really able to tell his languages apart. The actual term for this behavior is “code-switching” and there’s absolutely nothing wrong with it. 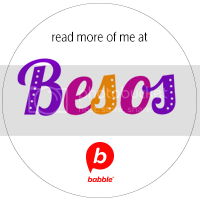 I do it and it’s not because I’m not completely fluent in both English and Spanish, but because sometimes a word sounds better in the language I’m not using. It is never too late. It is only easier when they are younger. According to the Multilingual Children’s Association, the critical period is from 0-3 years of age. 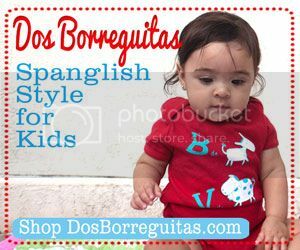 “Brain imaging studies show that languages in bilingual infants are stored closer together in the brain than in later bilinguals.” This only means that after 3, children have to put more effort into learning a new language. There is only one right way to do it. 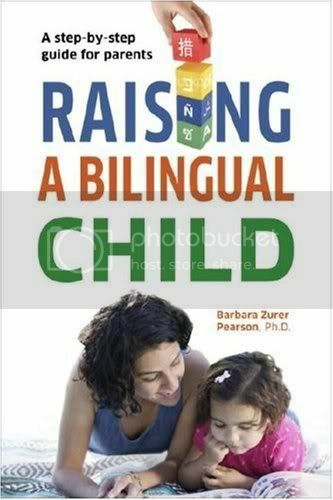 In fact there are several ways of raising a child bilingual. The right way is what works for you and your family. Consistency is key. So, whatever method you choose, just make sure you stick to it! 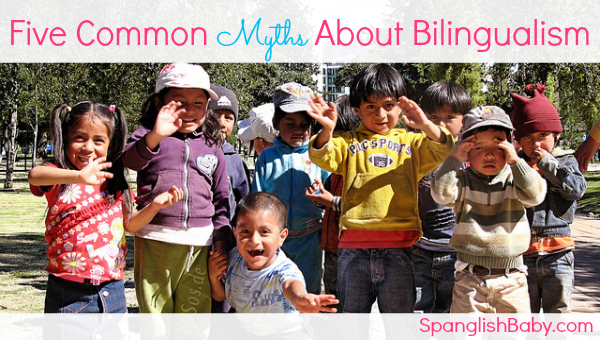 To find out more about the actual methods to raise your kids to become bilingual, don’t miss our next post! Thanks for your kind comment and for the add, Diane!! 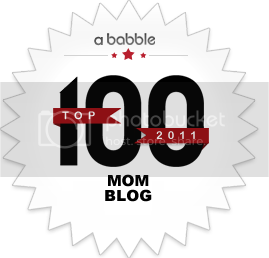 I am in the process of figuring out how I’m going to start teaching my daughter French – my third language – so I’m sure I’ll be visiting your blog a lot in the months to come! I think HISPANIC people that don’t teach their kids Spanish think that they’re raising them to be PUREBREED AMERICANS without realizing that they’ll never be that and they’re taking away part of their identity!! Whether their last names are Rodriguez, Alvarez, Gonzalez or Sanchez and they ONLY speak PERFECT ENGLISH….they’re HISPANIC and will always be seen as such!! Stop the facade and just give your child EVERY SINGLE OPPORTUNITY out there!! During these economic times we should LEARN that we must give our children every tool that’s out there to help and guide them to a better future than what we’re seeing now….and learning a second or even third language is only going to ENRICH them!!! I completeley agree with Gloria R. Mastering a second or third language only adds excellent opportunities to develop yourself in an every day more competitive world. I am so thrilled to have found your site this morning and can’t wait to read this book you mention. I had purchased “The Bilingual Edge” by Drs. Alison Mackey and Kendall King, and it appears they write with very similar reporting as Barbara Zurer Pearson. Thanks for opening the eyes, minds and hearts of others!